No child should linger in foster care, but all too often that is exactly what happens. The Dave Thomas Foundation for Adoption’s signature program, Wendy’s Wonderful Kids works to change the face of foster care adoption. Our adoption recruiters work with the children who have been in foster care the longest, some have given up on a forever family. Our recruiters work with older children, sibling groups and children with special needs, to find them the loving, supportive, safe family they deserve. Children like Jayden shouldn’t be in foster care a single day longer than necessary. 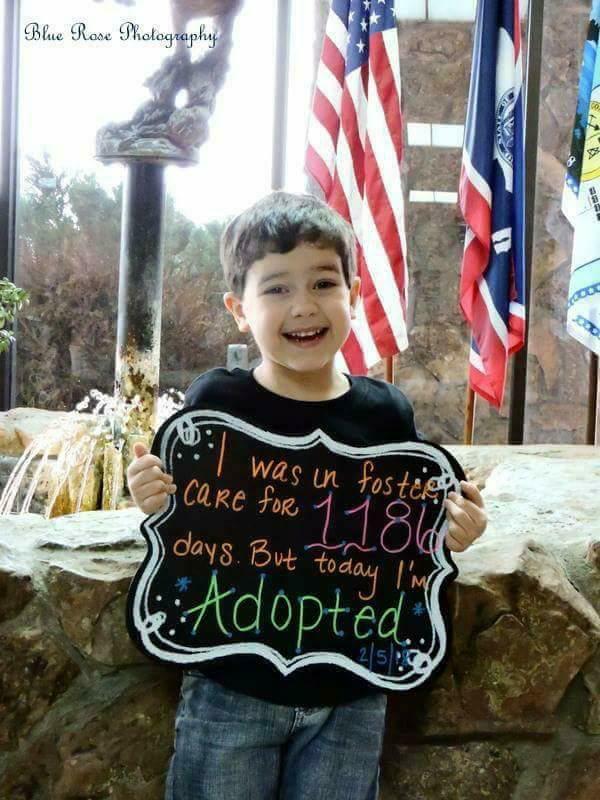 Jayden spent nearly 1200 days in foster care, but we can say today he is ADOPTED.